Water heaters can have pretty long lifespans, if they’re properly cared for. Unfortunately, no amount of care or maintenance will keep your water heater running forever. And if it does, call us, would you? We’d be really interested to see that. Anyway, sooner or later you’re going to need a new water heater. When that happens, it’s a good idea to be able to tell when it’s time to schedule a water heater replacement appointment. You don’t want to find out that your water heater is dead when you run out of hot water in the middle of a shower, do you? 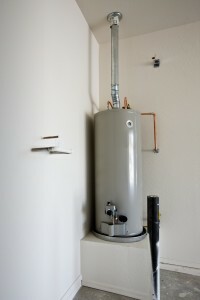 The following are some of the more common signs that it’s time to replace your water heater as soon as possible. Posted in Water Heaters | Comments Off on Is it Time for a New Water Heater?